I don’t know about you, but this cooling down of the summer gave me mad Halloween vibes straight away. I mean, for real, give me skelly decorations, serious vampire books (not the stuff I flood my blog with right now), horror movies, all the things! When Jonathan Harker disappears in Romania, with only a couple of cryptic letters to account for his final days, miss Mina Murray comes to Sherlock Holmes for help. Believing the worst, Sherlock and John Watson leave for Transylvania, in search of this suspicious count Dracula, and likely – Harker’s body. What they find instead is far more disturbing. A village bound in terror and superstitions, children disappearing, and no other than three vampire brides of Dracula roaming the castle. Is it all smoke, mirrors, and drugs, or can this possibly be real? Soon after their return to England, mostly empty-handed, friends find out that the mysterious count and his crates of dirt are here too. Not only is count working with the criminal mastermind, he seems to be well able to put others under his vampiric spell too. As we know from Bram Stoker’s account, Dracula took the life of miss Lucy. What we didn’t know is that he was preying on Watson’s wife Mary also! This book has a lot of nothing. Dracula appears, threatens, and disappears after Sherlock swears to get off his back. Watson spends his time at work, mourning his friends, and pondering vampirism, with nothing happening around. Plague of vampires, terror of Dracula? Nope, none of that. 2 out 5, I can’t give it more. 1. Carving pumpkins- what book would you carve up and light on fire? – “Metro 2035” by Dmitry Glukhovsky; I reviewed this book, will not repeat myself. 2. Trick or treat- what character is a treat, what character is a trick? 3. Candy corn- what book is always sweet? 4. Ghosts- what character would you love to visit you as a ghost? – Alucard from Shades of Magic. But I hope he lives too long for that ever to happen. 5. Dressing up in costume- what character would you want to be for a day? 6. Wizards and witches- what is your favorite Harry Potter moment? – The moment I realized Snape rewrote the textbook he was learning from. Dude! 7. Blood and gore- what book was so creepy that you had to take a break from it for awhile? – Paige Dearth “Born Mobster“. I have a hard time reading of things like that in general. 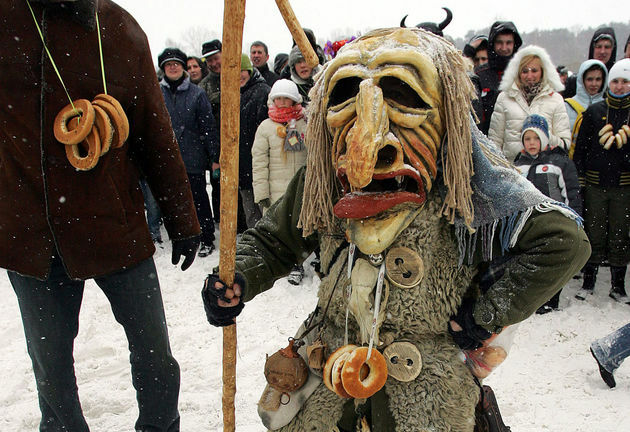 Uzgavenes is a Lithuanian celebration I find to be much alike to that of Halloween or Mardi Gras. Here we don’t have either of those, and our Hallows Eve is more the traditional sort of respecting the dead, than scaring each other, even jokingly. Some still do celebrate Halloween as Halloween thought, much like in Japan some celebrate Christmas, or places with different New Years date – still celebrate it on December 31st – January 1st just as well. You know how it goes, I’m sure. Uzgavenes here is a spring celebration, not autumn. It is held during the seventh week before Easter (Ash Wednesday). And the title stands for “the time before Lent“, which most people nowadays everywhere, I believe, do not partake in, since depriving yourself and denying yourself on religious bases for many now seems… Well, you understand. On this day, sort of, you get your last change to eat rich, greasy food to your fullest. 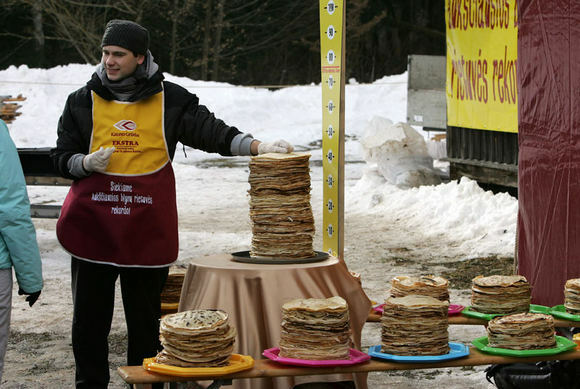 And traditional food is… wait for it… Pancakes! With all the toppings you can imagine. Yes. People dress up in masks and costumes, like crude and funky looking Chinese masks, and, try to scare the Winter out of the yard. Mid yard we place an effigy made of straws and twigs, dress it up in some fancy and ridiculous outfit and burn it, dancing and chanting “winter, winter, run away from our yard!” Then there is a battle between the Porky (Lashininis), which is representation of Winter, and the Hempen Man (Kanapinis), our Spring representation. I don’t really know whether there’s any prognosis on when the spring will warm us up depending on which of the lads win, but it’s fun to watch alright. After the effigy is burned, children in masks go out and beg for candies from door to door. When you open your door for them, they chant you a rude little poem I dare not repeat, and demand pancakes and coffee. Yes, pancakes and coffee. It is a tradition too, to give them pancakes, but most people don’t do it anymore, since surely at home their parents baked pancakes too, and what kid wants to carry around a greasy creppe around anyways? Instead they get candies and money of smaller value. This celebration happened here yesterday, but I only received three such little groups of visitors, so most my candy stayed with me. It always happens, like this. If I don’t prepare myself – they come one after the other. If I do – they don’t come. Once I just took those candies to school and gave it out to friends and teachers… But yeah. That’s our Uzgavenes for you. 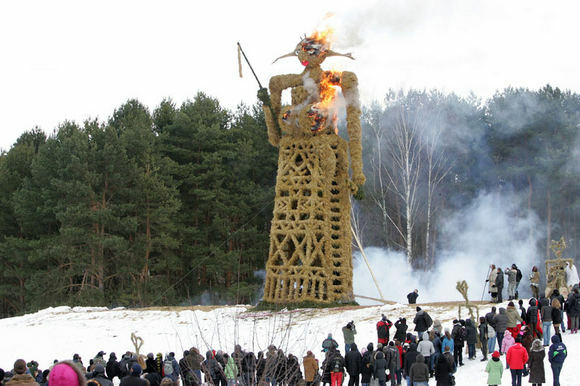 In Lithuania we have “All Saints” celebration, which is equivalent to All Hallows Eve, but not the Halloween (we have a similar celebration in spring, tho, called “Uzgavenes”, and it’s considered a celebration to get the Winter out of the place). Sadly that means that Halloween isn’t a thing here and to get decorations is to find a unicorn equivalent. This year tho I planned ahead and got a package of goodies from the UK! First are the battery-operated eight led pumpkins, that are bright enough for me to read by at night. I figured it can be considered “Night Mode” reading too! For now they hang on my “wall” of pirates from the east. I can’t remember where I got that moon and sun mask from. Either from Cross Hill in my home country, or from Czech Republic. The second thing is an orange plastic goblet. I filled it with (also received, together with instant ramen noodles – main food of the nosferatu’s like myself) Rockstar Xdurance (blueberry). Funny thing this goblet. There where I put it now, stood a water bottle for a couple of years, with blood measures for cocktails on it. I mean, you know how the bottle for shaking up cocktails look? So that water bottle was black and shaped like one of those and on it were stickers with measure of how much of what type of blood you ought to pour in. I won it at a contest, it was always meant for my vampiress friend, but I somehow took a year if not three, to give it to her. 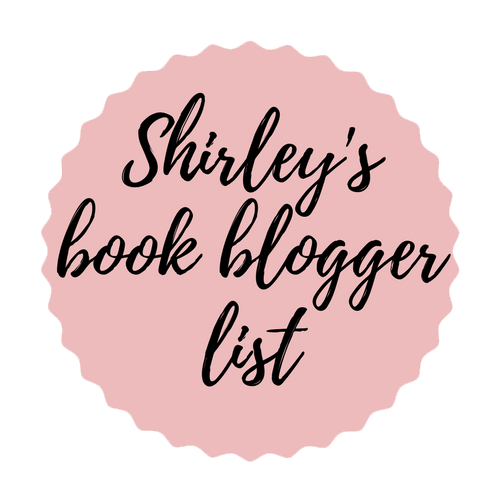 And as soon as I packed it up – I received the goblet to fill in the blank spot at my shelf! And the last, but not least, the goodies. First is a plastic skull, with bulging eyes that blink red in an uneven pattern. Below there’s a ceramic pumpkin, all covered in orange glitter that made my hands look as if I killed Goth-Tinkerbell. It also has a led-bib in it, it changes colors from blue, to green, to red, looks gorgeous! And a bag of plastic rings in colors black and orange, and shapes of spiders, skulls and bats. They’re great little joy gifts for those like myself, who want halloween, but can’t have it. So that’s that. I think I’ll have a halloween afteral. I got myself a few movies, like Paranorman and Ringu 0: Birthday, and Monsters University. Will make myself the largest bowl of popcorn (I have this air-machine to make pop-corn, so there’s no need of oil, and process is more controlled than in microwave, so my cravings for the white edible sponge shall be sated) and if I’m lucky – I’ll have peace and quiet to watch the movies alone. If not, well, I guess I’ll have to socialize with… humans. Figures, watching a video for many is an easier task than reading full text. I prefer text, thus I intend to write some things halloween-themed in nearest future. But for those coming around just for pictures and videos – here’s one.